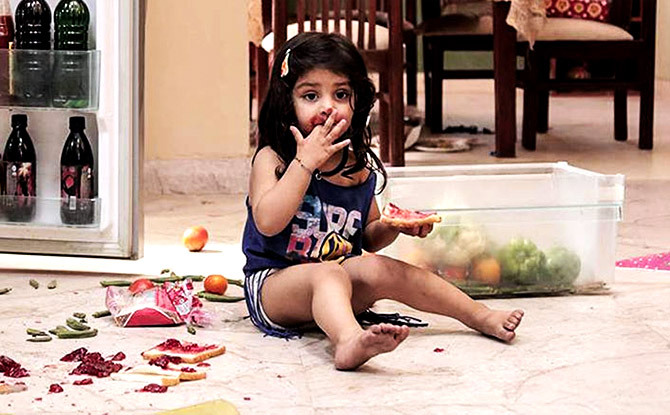 Sunny Deol suffers a consecutive flop at the box office, with Bhaiaji Superhit failing after Mohalla Assi. Cast: Sunny Deol, Preity Zinta, Arshad Warsi, Ameesha Patel, Shreyas Talpade. What doesn't: Dimwitted, outdated, terrible comedy. What works: Novel story, dark thriller. What doesn't: A lot of it looks orchestrated; dubbing is sloppy. 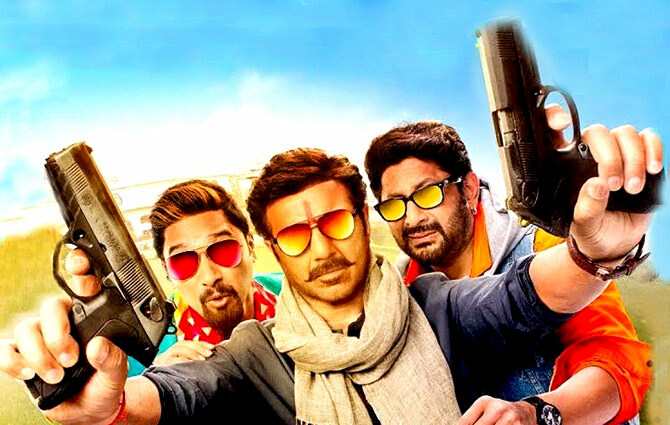 Cast: Sunny Deol, Sakshi Tanwar, Ravi Kishan, Saurabh Shukla. What works: The film had a lot of potential. What doesn't: Sunny Deol looks miscast. Rambling, dated film. Cast: Amitabh Bachchan, Aamir Khan, Katrina Kaif, Fatima Sana Shaikh, Lloyd Owen. What works: Aamir and Amitabh. Cast: Arbaaz Khan, Sonal Chauhan, Evelyn Sharma, Amit Sadh. What doesn't: Bad writing, bad comedy, witless film. 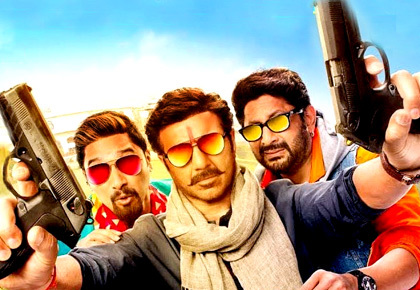 Cast: Javed Jaffrey, Vijay Raaz, Niki Aneja Walia, Meenakshi Dixit, Karan Anand, Ishab Chadha. What works: Few scary moments at the start. What doesn't: Predictable, loud, poor performances. 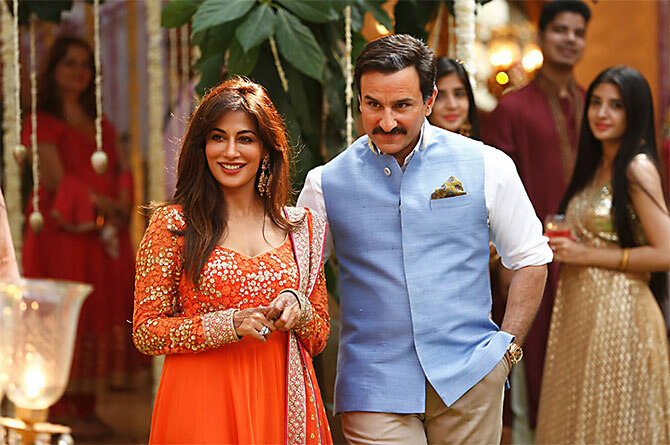 Cast: Saif Ali Khan, Radhika Apte, Chitrangda Singh, Rohan Mehra, Denzil Smith. What works: Saif Ali Khan. Cast: Sharman Joshi, Aishwarya Devan, Govind Namdev, Akhilendra Mishra, Manoj Joshi, Manoj Pahwa, Paritosh Tripathi. What doesn't: The rest of the film. 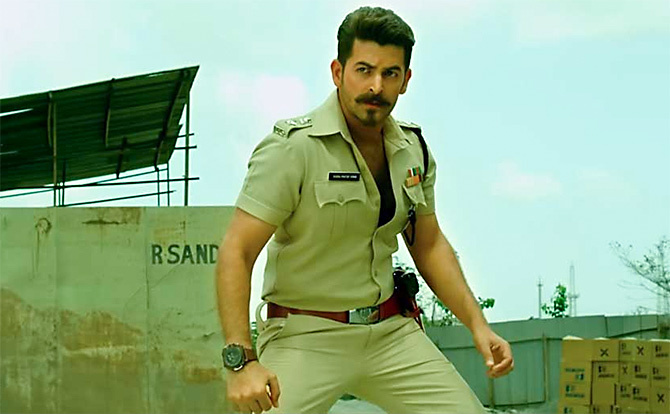 Cast: Neil Nitin Mukesh, Tina Desai, Govind Namdeo, Murali Sharma. What doesn't: Average writing, excessive action. 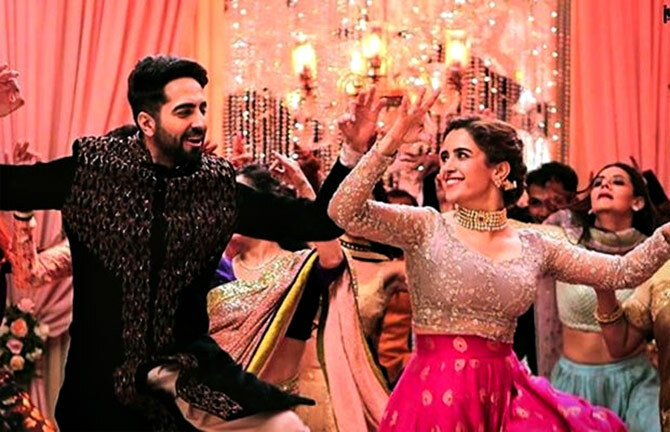 Cast: Ayushmann Khurrana, Neena Gupta, Gajraj Rao, Sanya Malhotra. What works: Well-written, wholesome, entertaining film. What doesn't: Mishmash of Punjabi, Haryanvi and colloquial Hindi of Uttar Pradesh being spoken by the same characters. 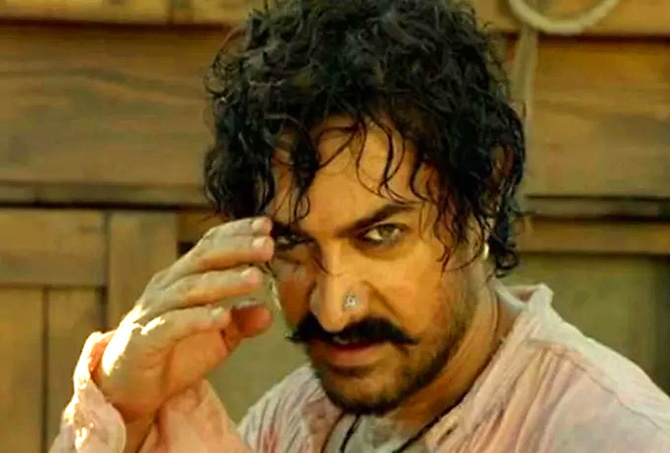 Did Thugs of Hindostan deserve the flak? Why is Aamir dressed up as Obelix?